Puts the traditional paper 'Buy 5 Get 1 Free' style cards on customer's phones. 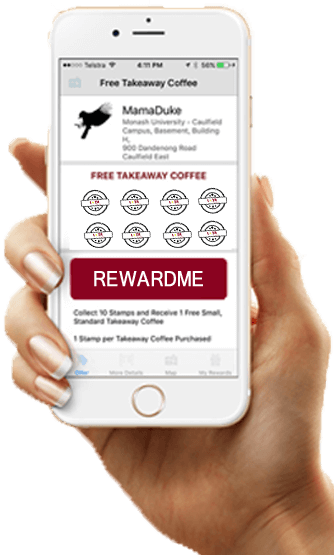 Loyalty cards are a proven customer retention tool and widely used by businesses to increase the lifetime value of a customer. Works well in Food & Drink (Cafes, QSR, Bars & Restaurent) and Lifestyle Products & Services (Hair & Beauty, Sports & Recreation). For Business, it's a marketing tool for customer retention, intelligence and communication. It operates independently of point of sale systems. 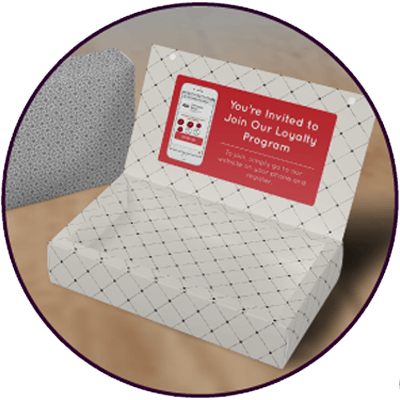 Customers love the fact they always have your Business loyalty program with them. No more lost or forgotten cards! Replicates the paper stamp card by displaying the stamps on screen. We provide a portal to the business to review stats and gain customer insight (who, what, where and when). Behind the scences the offers and details can be amended. 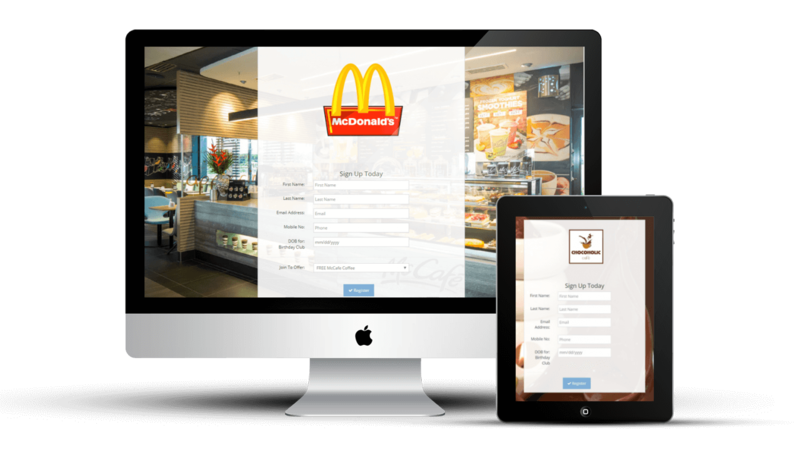 Customers can easily find your business..
With 1 touch users can join merchant's offers. This screen is shown for redemption. Animated can be viewed once only. A "once-off" QR code can be placed on a sticker card, with the product, for the customer to scan to join your program and/or receive a Stamp or Reward. Ideal for awarding stamps off-premise (online sales, delivery, etc.). 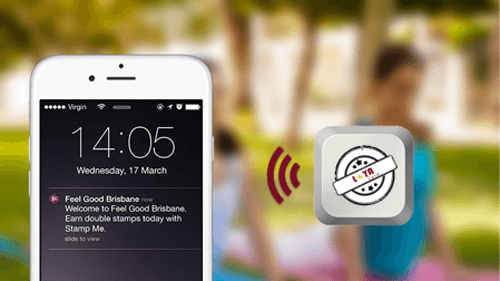 We've integrated the latest beacons technology to provide you with a unique and secure way to issue stamps. 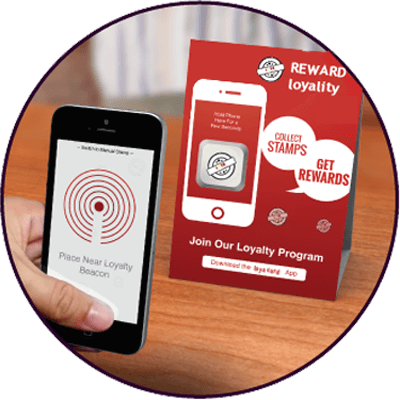 Customers simply place their phone immediately beside your loyalty beacon to receive a Stamp. 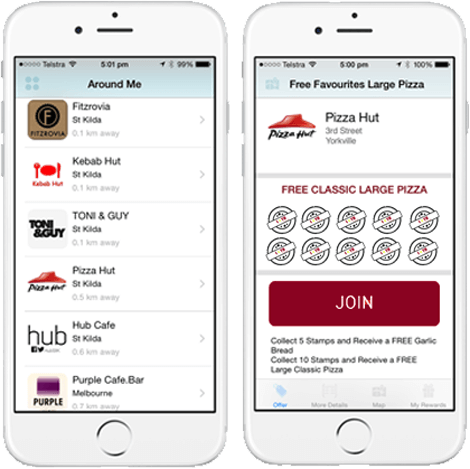 Using the proprietary Stamp Me Loyalty Beacons you can have geofenced welcome and promotional messages that popup on your users phone as they enter yout predetermined loyalty zone. 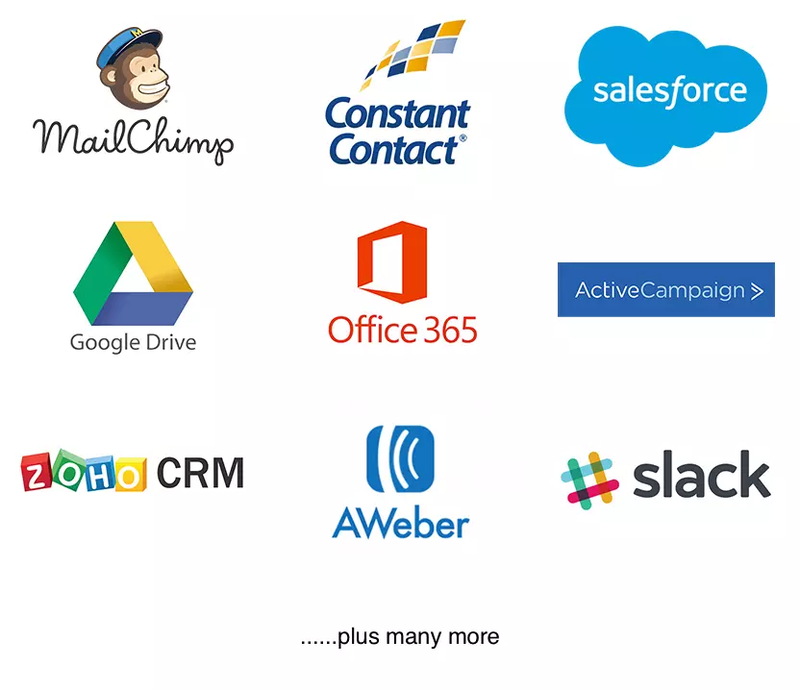 Email Portal Customer is imported from Stamp Me loyalty platform. Schedule, send emails to selected customers, monitor. We can link your loyalty customers directly into your preferred campaign email app such as Mailchimp or Active Campaign. As customers join your loyalty offer they will automatically appear in your email list. If you want a specific report for your business we can setup a link into a spreadsheet and even email it every day or week. 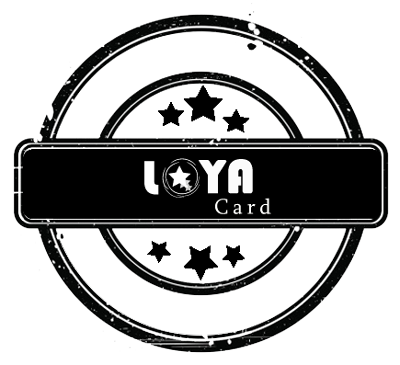 Loyacard integrates into hundreds of apps that you use everyday in your business. We can set these up quickly and handle all the technical stuff for you.